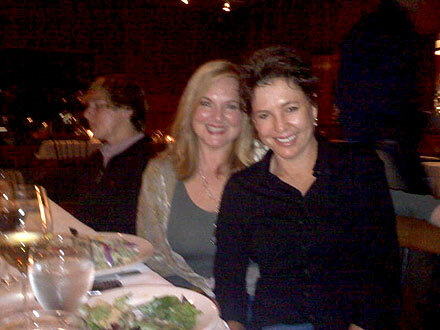 Kristy McNichol, famous for her roles on the TV series “Family” and “Empty Nest,” has come out of the closet. Kristy McNichol has been out of the public eye for 20 years. Now she’s chosen to come out – to try to help kids who are being bullied.